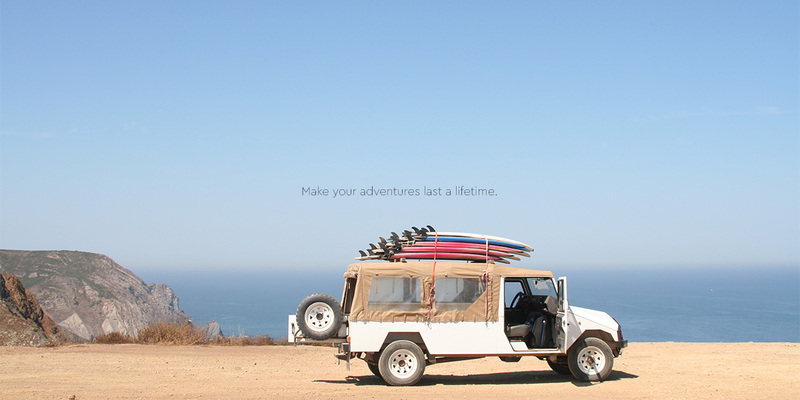 Your passion for travel doesn’t have to end when your trip does. 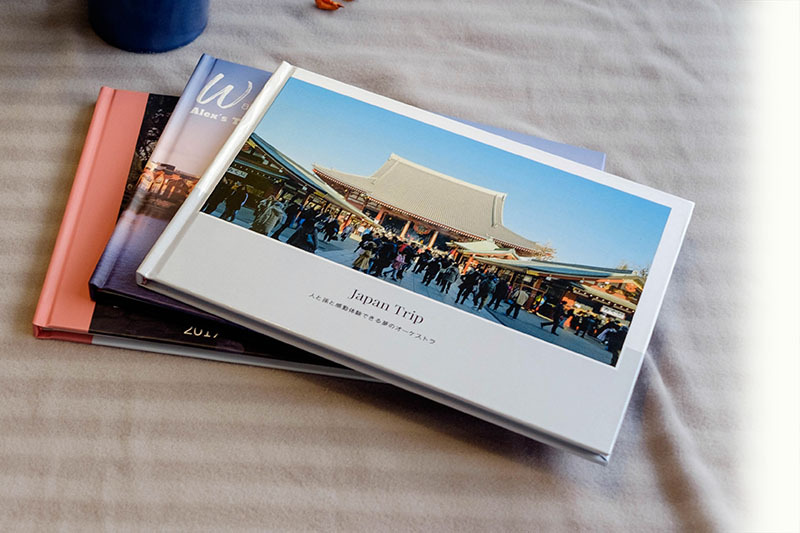 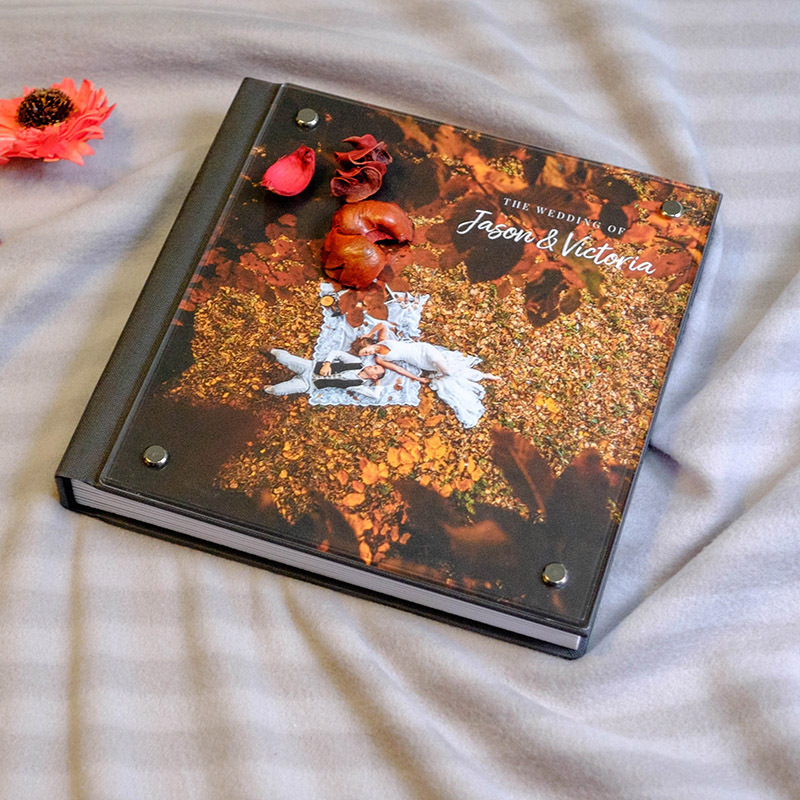 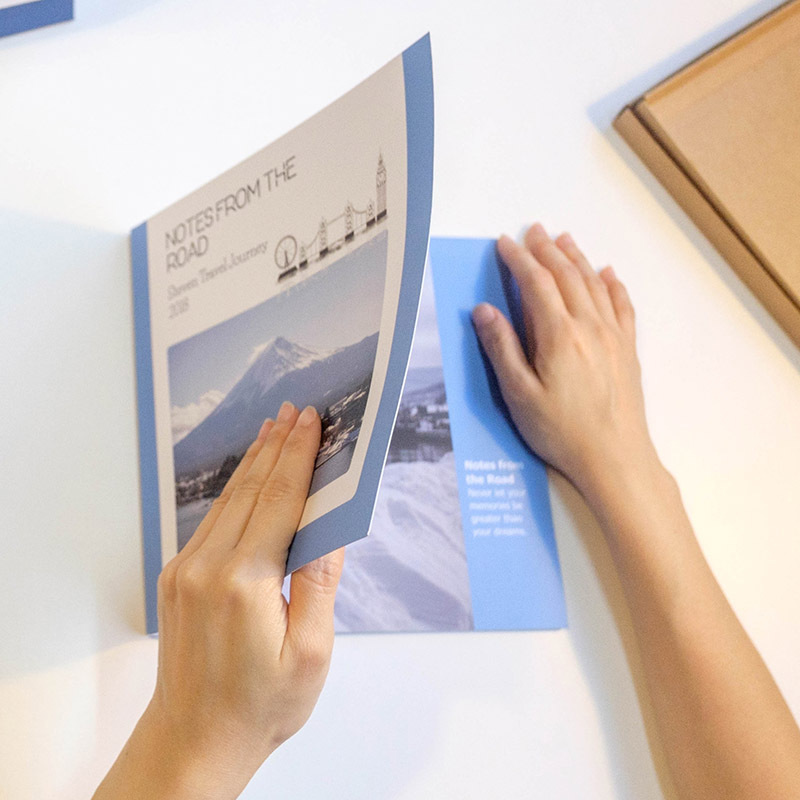 Relive your adventures by creating your very own travel photo book. 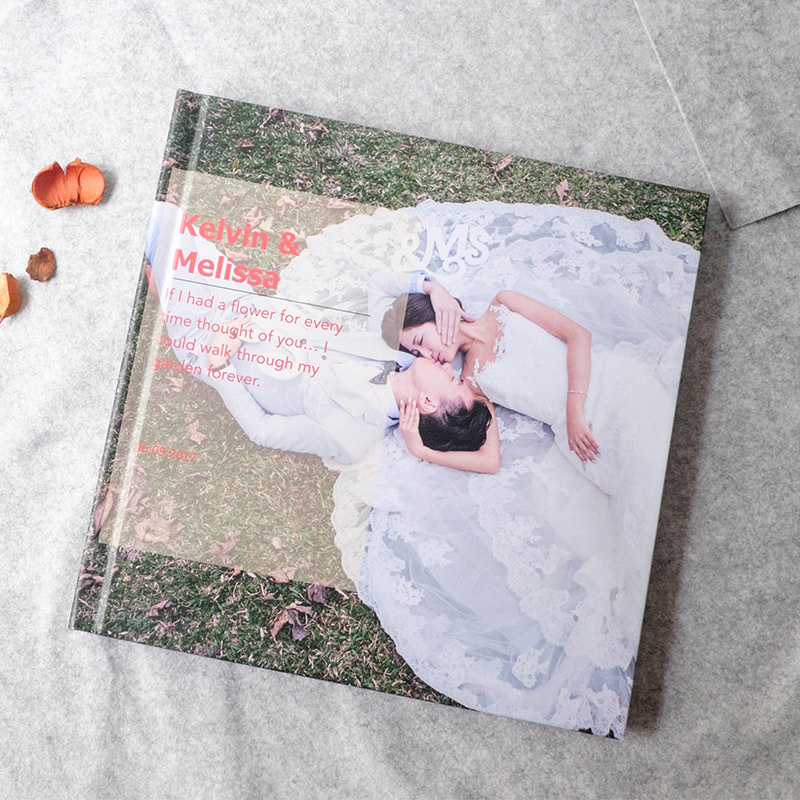 Our fine quality art paper and colorful cover will bring your vibrant images to life. 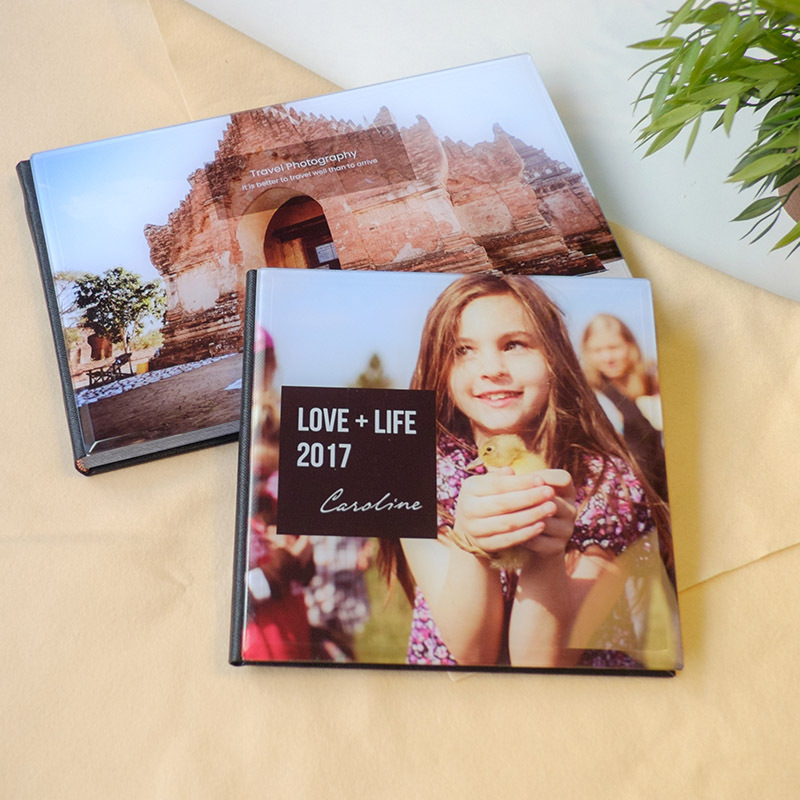 You can even invite fellow travellers to share their photos to put together in your travel album to add memories to your book. 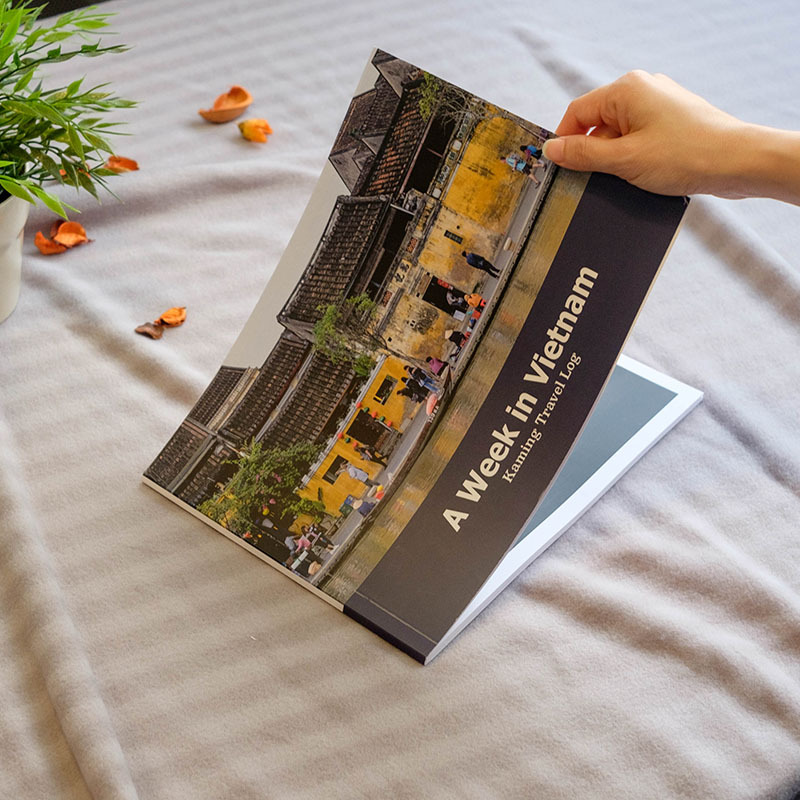 Reminiscence your travel adventure by adding captions and text on places you have visited, explored or even missed so you could continue your photo book travel journey in the future. 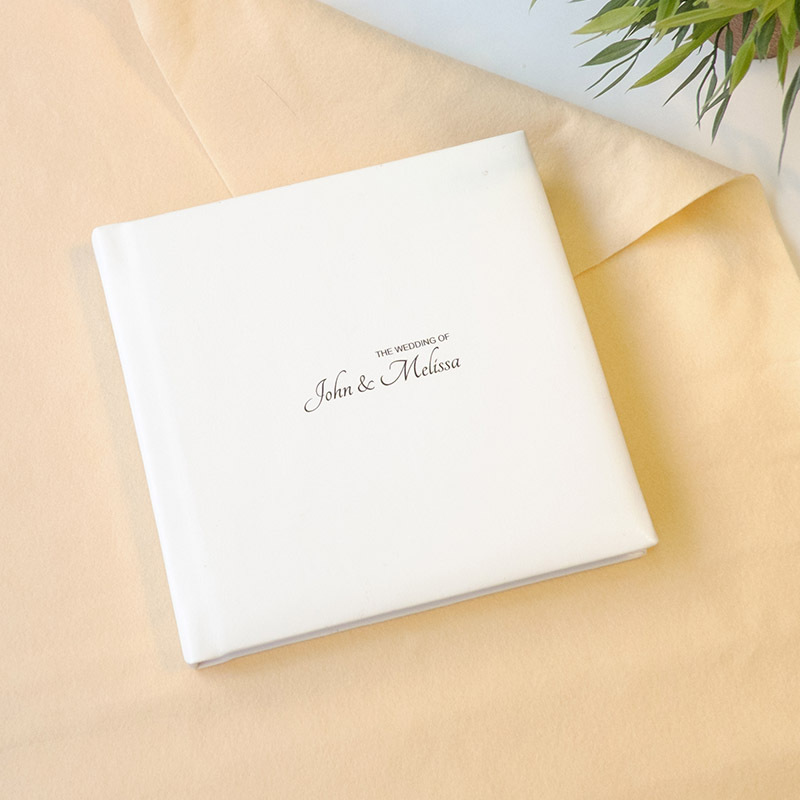 You can choose from a variety of layouts and background designs effortlessly. 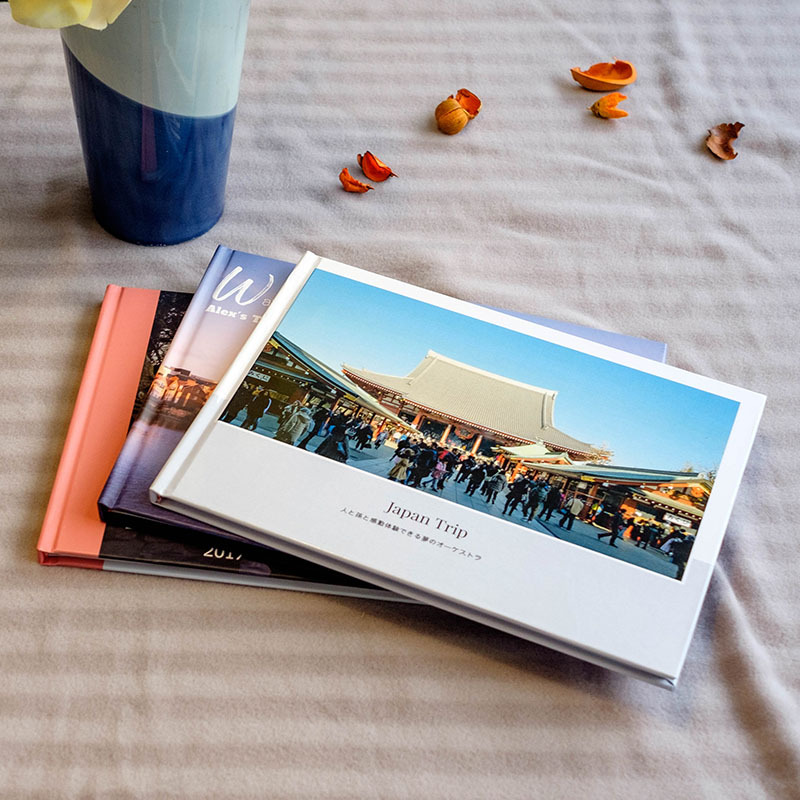 Photo book is great way to create your own travel journal to recount your adventures or itinerary to track the wonderful places you have visited. 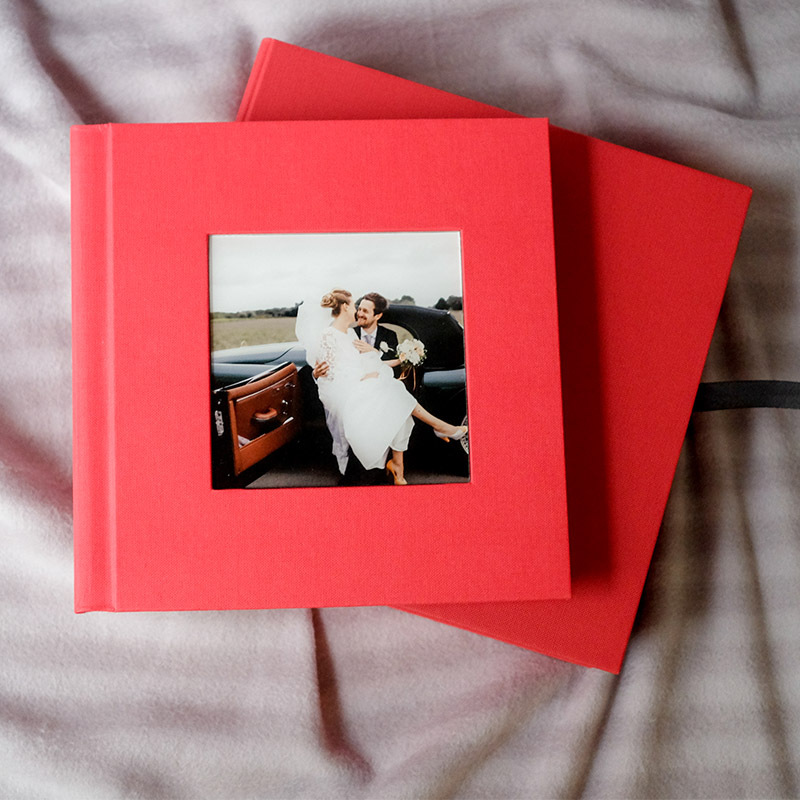 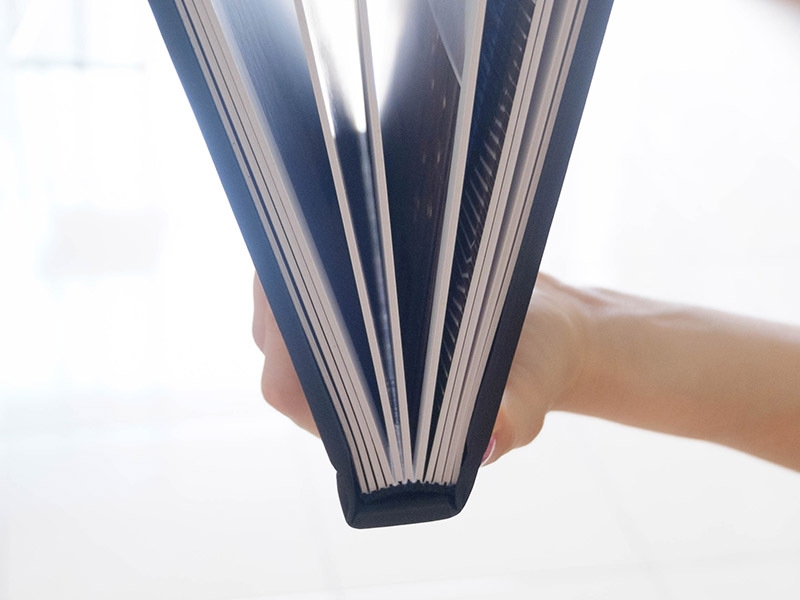 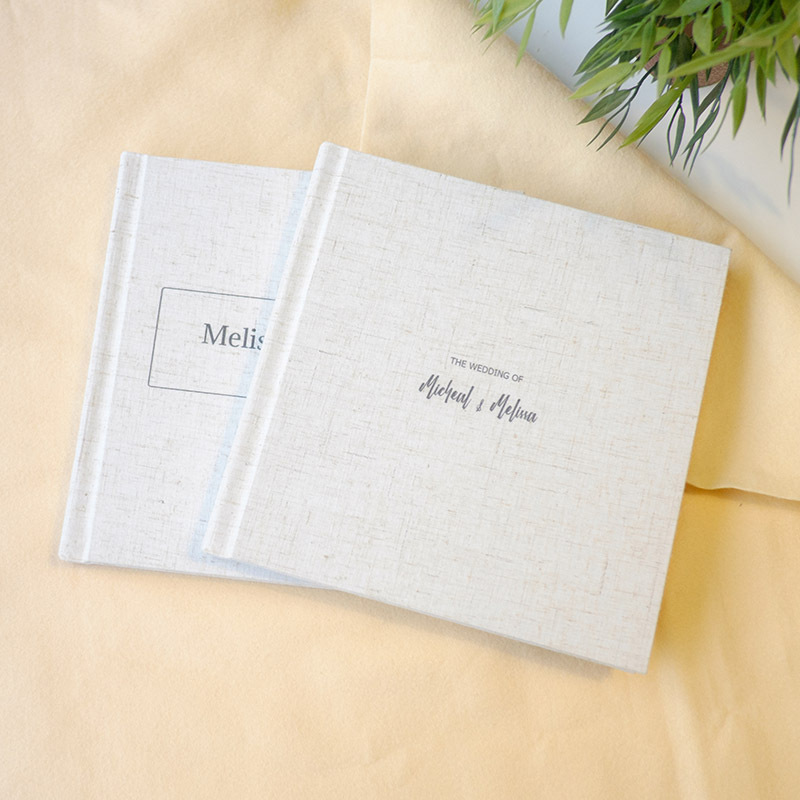 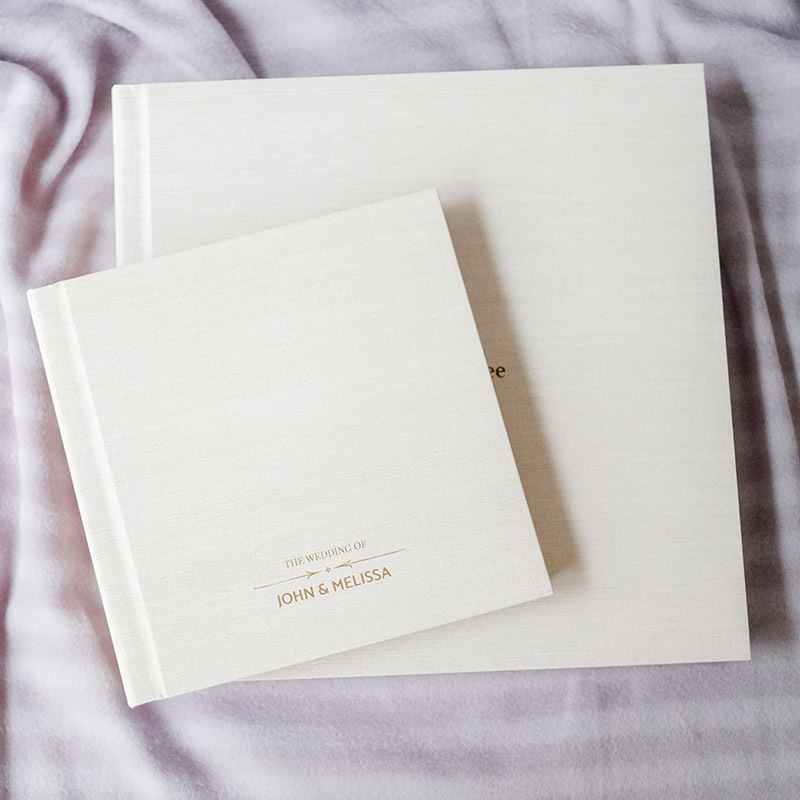 Our Standard binding photobook is ideal for those have huge numbers of photos. 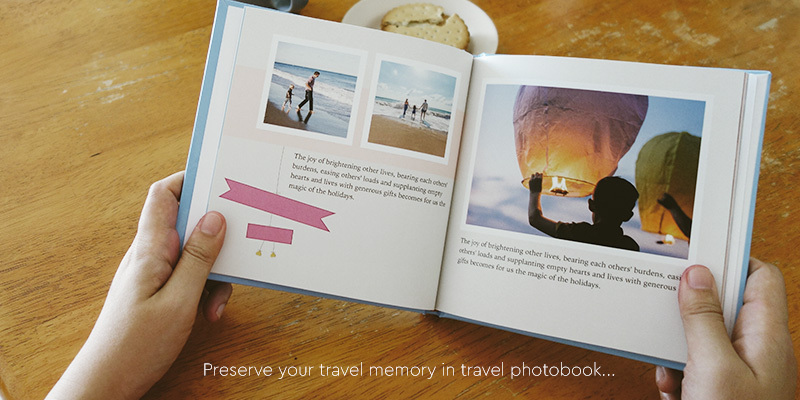 It start with 40 pages and can hold up to 300 pages which is enough room to showcase your travel memories within a book. 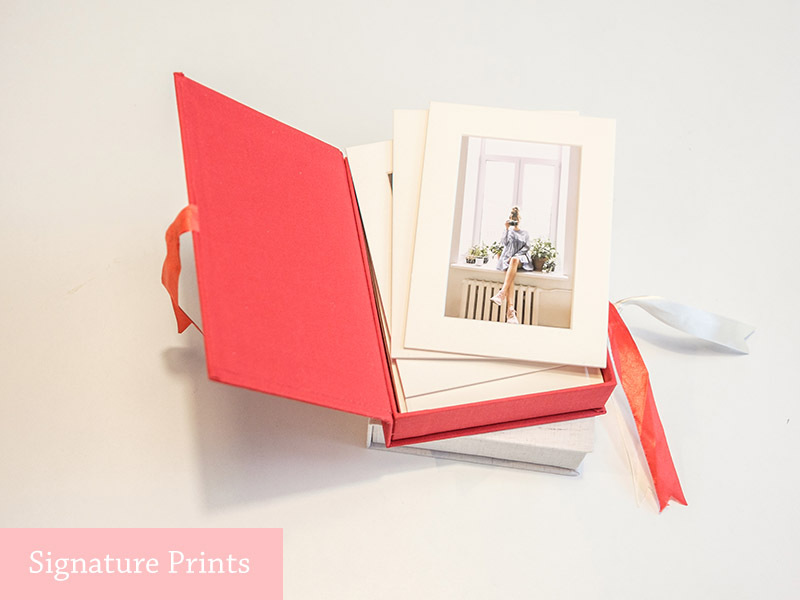 Our Lay-flat photobook is ideal for those having image across a double page spread as the image is printed completely uninterrupted accross the spine. 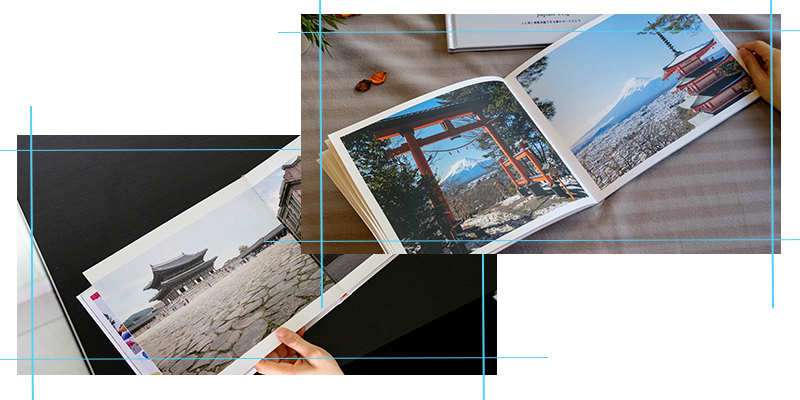 It's pefect optiion for landscape panoramas, full bleed images and group photos that you want to be displayed over a double page spread. 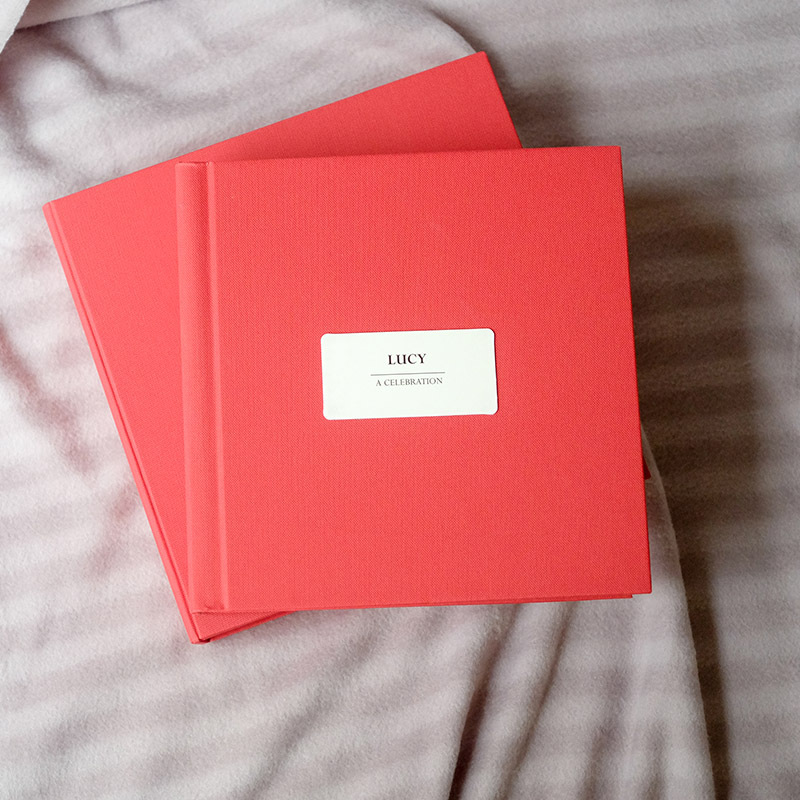 The lay-flat photobook start with 30 pages and able to hold up to 80 pages.